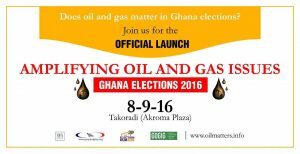 Does Oil and Gas matter in Ghana Elections 2016? Penplusbytes, with support from Ghana Oil and Gas for Inclusive Growth (GOGIG) and International IDEA will officially launch the “Ghana Elections 2016 – Amplifying Oil, Gas and Elections issues” project at the Akroma Plaza Hotel in Takoradi on 8th September, 2016. 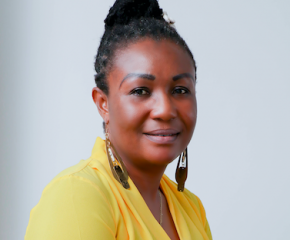 The project, which aims at heightening awareness of and strengthening responsiveness to oil and gas governance issues in Ghana has been initiated in response to a need to ensure greater inclusion of Oil and Gas issues in the electoral discourse before, during and after Ghana’s general elections on December 7. 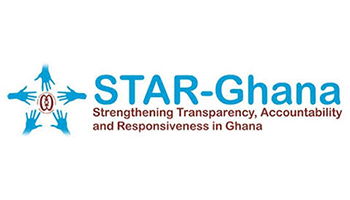 The launch is expected to draw the participation of a cross-section of key stakeholder bodies which include civil society groups, local government representatives, journalists, economists, oil and gas experts, politicians and citizens who are interested in contributing to the prudent management of Ghana’s nascent oil and gas resources. “Ghana Elections 2016: Amplifying Oil & Gas and Election Issues” project is premised on the fact that, since Ghana started producing oil in commercial quantities, political discourse in the sector has been characterized by questions on how much money has accrued from the oil production, what has been done with revenues from the sector, whether investments made with the oil revenues yield any value for the electorates and how to avoid the so called ‘Oil Curse’ among other issues. The launch event in Takoradi will also see the outdooring of the online “Voters’ Policy Compass” platform built to allow potential voters to express anonymously their political opinions on a wide array of topics, and see which party or candidate is closer to them, thus giving them advice on which candidate or party is closer to them ideologically. Though originally an online platform idea, the Voters’ Compass will be modified into a radio phone-in programme which will make room for citizens without online access to share their opinions. There will also be a two-day editors’ liaison in Takoradi to further push the “oil and gas issues in elections” agenda in newsrooms during this election period and beyond. 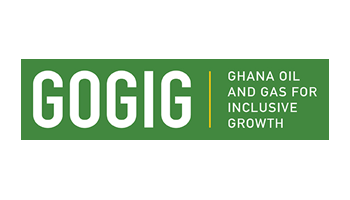 The DFID-funded Ghana Oil and Gas for Inclusive Growth (GOGIG) programme was established to help fill gaps the management of the country’s oil and gas resources by improving the capacity of government agencies involved in the management of Ghana’s budding oil and gas sector, as well as engaging with a variety of accountability actors involved in improving public scrutiny of the sector. 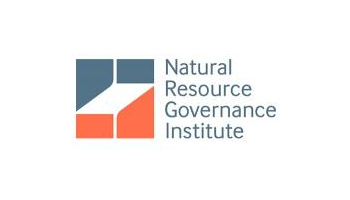 This innovative five year governance programme is promoting inclusive economic growth in Ghana by improving the management of the country’s oil and gas resources. The International Institute for Democracy and Electoral Assistance (International IDEA) is an intergovernmental organization that supports sustainable democracy worldwide. International IDEA’s mission is to support sustainable democratic change by providing comparative knowledge, and assisting in democratic reform, and influencing policies and politics.